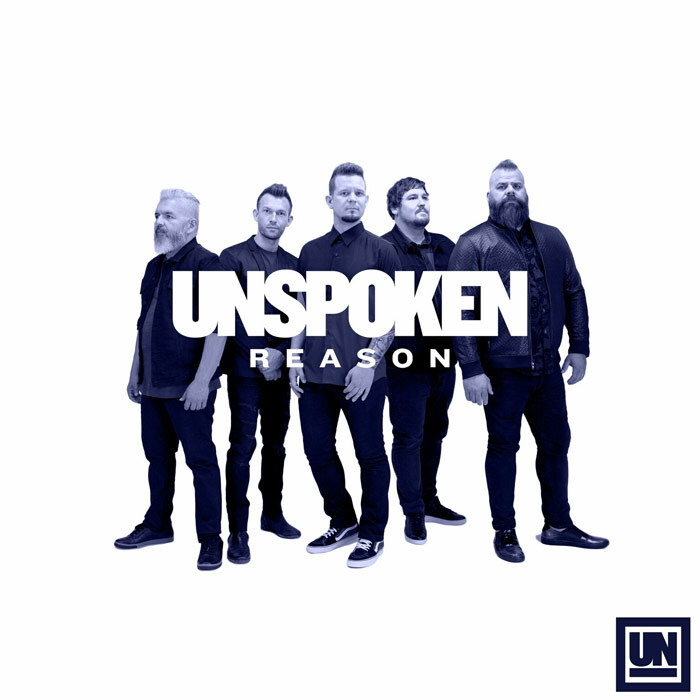 Unspoken released a new single, along with the announcement of their third album, both titled “Reason.” The new album will mark the band’s first full-length record in three years, set for release June 21. Listeners can check out the song “Reason” through all digital outlets and its lyric video, plus pre-order the album next week on Unspoken’s website. The pre-order will include exclusive merchandise bundles. Keep up with all new announcements by following the band on Facebook and Instagram. Plus, catch Unspoken on their current tour with North Point InsideOut and Caitie Hurst, which runs through mid-April.